We inspect a home for all major and minor apparatuses and educate our clients for making a confident decision to buying it. Bonita Springs Home Inspectors inspect your home for its exteriors including windows, garages, walls, lawns and also other internal components and systems like ventilation system, plumbing system, electrical, central air conditioning as well as the roofing system to expose the age and condition of the roof. 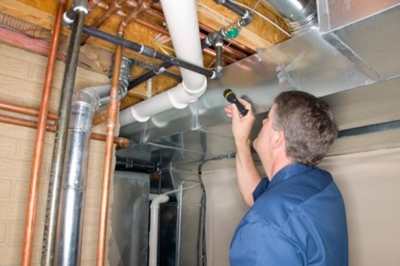 At Coastal Home Inspectors we have the latest technologies that make our inspection too perfect and give you the peace of mind that you will not face any surprises issues in future.